The Vice-Rector for International Cooperation and Quality Assurance of the University of East Sarajevo Prof. Dr Dejan Bokonjic, participated in the seminar devoted to the internationalization in higher education, existing and future trends organized from 16 to 18 September 2018 at the University of Jaen, Spain. As a representative of the University of East Sarajevo, the Vice-Rector Bokonjic addressed the participants at the seminar by presenting the topic of the internationalization strategy-broader concept. 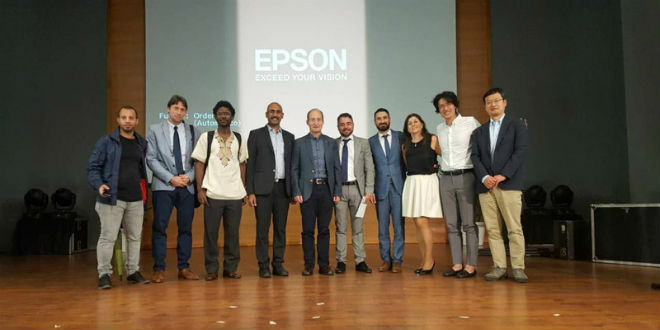 At the seminar, which was organized within the 25th anniversary of the University of Jaen, the speakers were also longtime partners of the University of Jaen from Brazil, Mexico, USA, Germany, France, India and Korea. As a result of the meeting, conclusions were made regarding the further development of both classical and virtual mobility among the present partners, application of joint projects, work on greater visibility of the universities, introduction of additional quality assurance measures in the field of internationalization etc. Topics of bilateral contacts during the seminar were dedicated to cooperation with the representatives of the University of Saga Raja from India about student exchanges and possible student incomings from India at the University of East Sarajevo, establishing of a cooperation agreement with Universidad do Estado in Rio de Janeiro, and a visit of the Vice-Rector for International Cooperation of the University of Jaen to the University in East Sarajevo in January 2019. 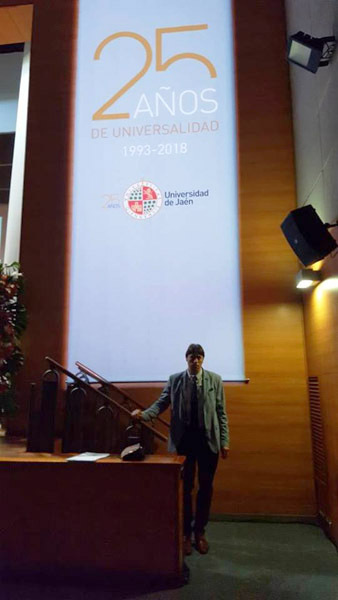 The Vice-Rector Bokonjic also attended the academy devoted to the great jubilee – 25 years of the University of Jaen, opened by the Rector of the Universe Professor Juan Gómez Ortega, where many professors, guests, and representatives of the Ministry of Education of Spain addressed the participants.